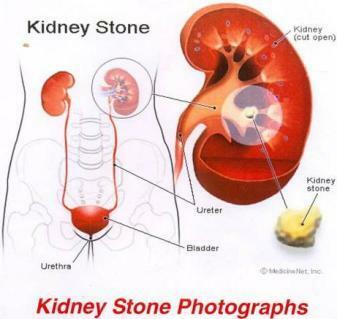 Kidney Stones are formations of phosphate and calcium oxalate or of uric acid crystals and are of various sizes. They can be found on the inner ducts of the kidney and sometimes stay there for long periods of time. When they become detached and obstruct the utinary tract they cause terrible pain. b)excessive cons.umption of carbonated drinks and some other alkaline sunstances. c)a high intake of red meats and other foods containing acids. As a preventative measure or to stop further deterioration drink plenty of water (8 to 10 glasses per day) to stop concentrates of salt building up and to help move smaller stones towards the bladder. Also eat plenty of Thyme to help relieve cramps and pain. How long will it take for Aloe Vera to work with Kidney Stones? Be sure to consult your doctor if the pain is intense. 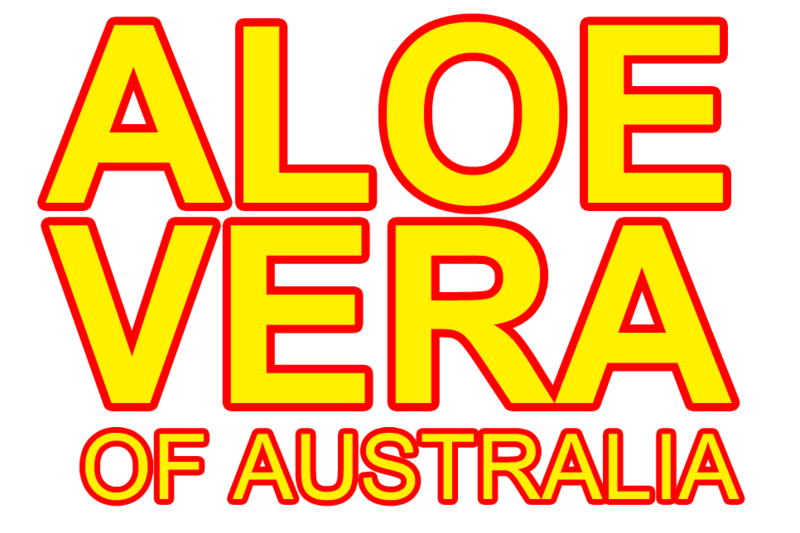 This depends very much on the length of time the ailment has been in existence (noting that the first few weeks and months are not often not noticed by the sufferer until the stone comes loose), the sufferers general state of health and diet, and of course the quality of Aloe and Vitamin C being used. As a very general rule of thumb allow one month for every year with Kidney Stones.